Tri Tool > News > All Blog Posts > Meet our largest PFM ever built. Meet our largest PFM ever built. Fresh from assembly are two of Tri Tool’s largest PipeMASTER series of pipe facing machines. The PFM 4876 boasts a range of beveling, facing and counterboring from 48” all the way up to 76” inside diameter. Not only that, but it’s been engineered and manufactured with the same exacting standards that all our machines are made. The new PFM4876 has one of the widest pipe size ranges in the industry and with five ID-tracking tool modules, makes it one of the highest speed carbide machining operations anywhere. 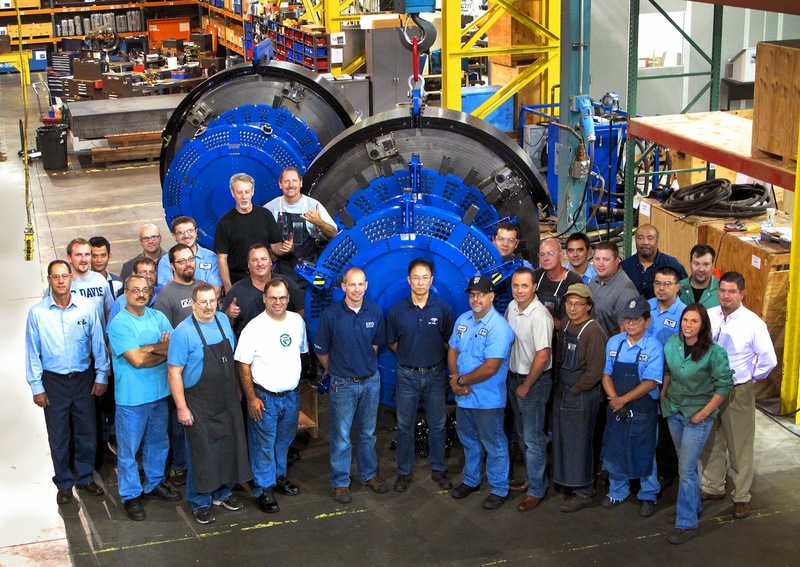 Our pipe facing machines have been field proven around the world for many years and this new machine is no different. It comes with the same precision and durability you have come to depend on with Tri Tool.